I read this article and found it very interesting, thought it might be something for you. The article is called Roadmap: The Mooske and the Gripes and is located at https://www.totallydublin.ie/more/roadmap-the-mooske-and-the-gripes/. 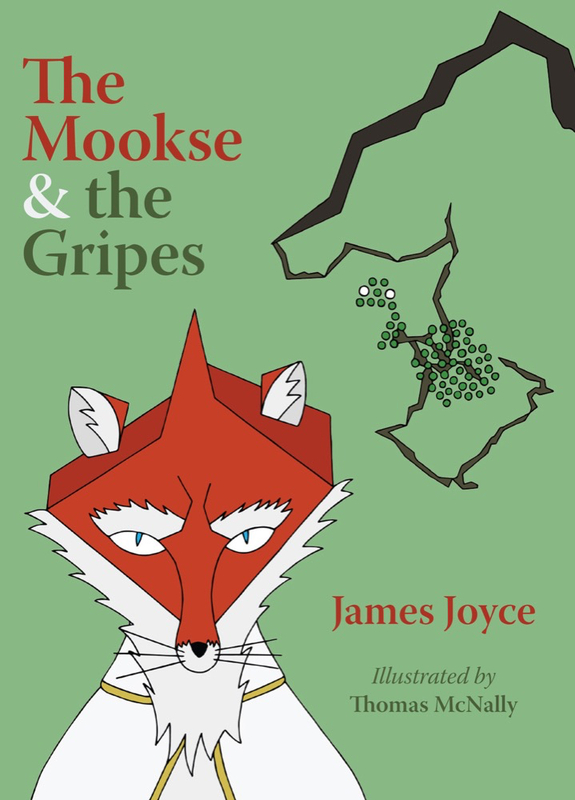 The Mooske and the Gripes is James Joyce’s peculiar and hilarious re-telling of Aesop’s ancient fable of `The Fox and the Grapes’, as presented in Finnegans Wake (1939). A new book consists of forty-six colour illustrations by Irish artist Thomas McNally that run alongside Joyce’s text. Each illustration is based on a line from the fable; taken together, they help to interpret and illuminate the work. 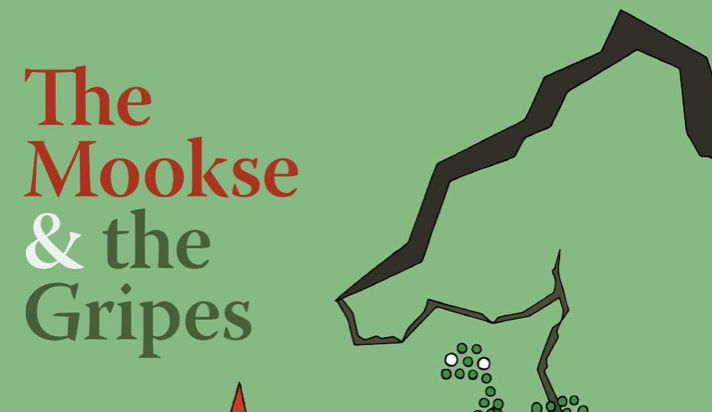 Almost eighty years on from the original publication, this illustrated edition of Joyce’s fable offers to readers a comedic, much needed entry-point into Finnegans Wake, and to its appreciation.